How did our world get to where we are today? By following the course of history from the earliest days of civilization to today, we can find the answers. 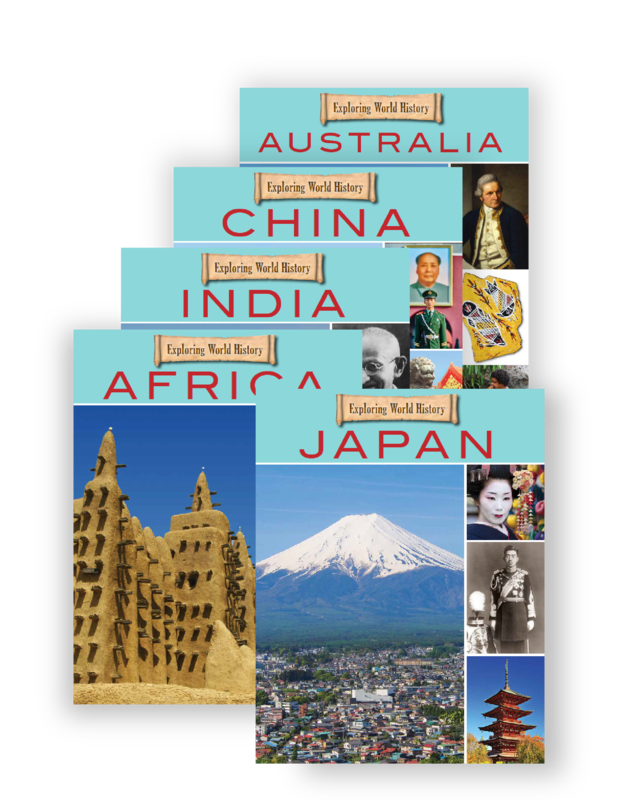 In this series, each book covers a major geographical or political region of the world and tells not only its early history, but traces the intersecting ways that it has changed in response to world events. 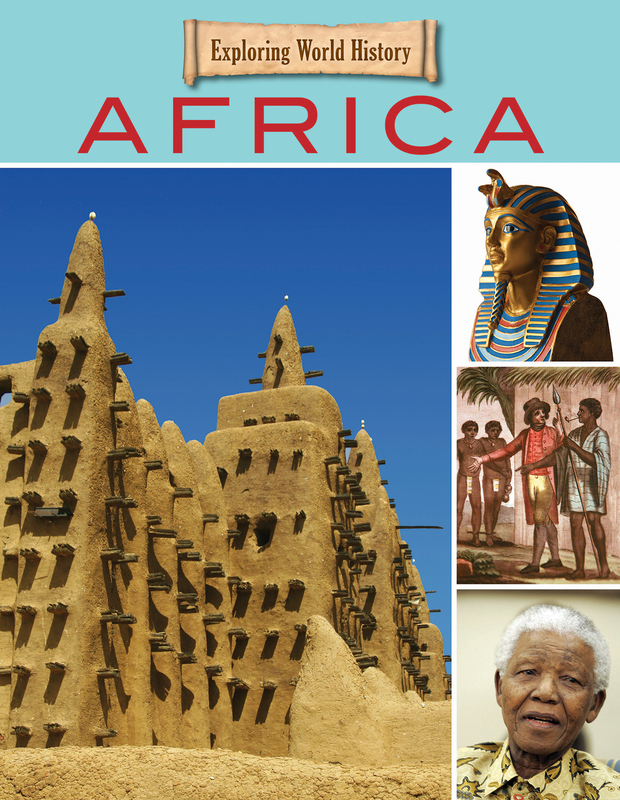 The history of Africa is one of two major parts: the time before European arrival . . . and the time after. The millennia before European nations came to Africa is packed with creativity, culture, and change. 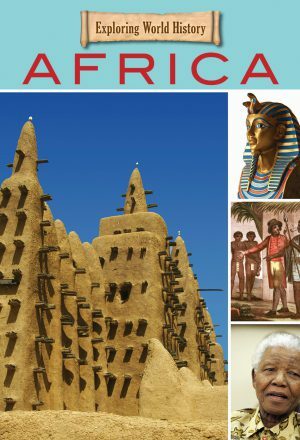 After the 1500s, when Europeans began to arrive in place after place, the history of Africa became centered around the clash of those cultures. 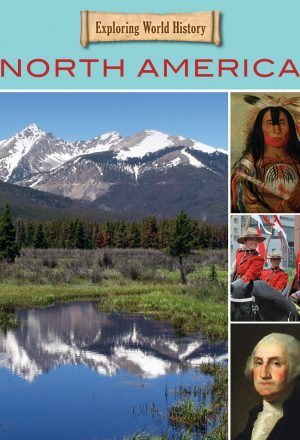 This book fills readers in on the deep and rich history of native peoples and ancient lands, and then shows how Africa has responded—positively and negatively—to the changes thrust upon it. It’s a story that is still adding new chapters every year . . . but this is how it all started. Take a trip Down Under . . . and into the past. Australia has one of the longest and richest histories of any place on the planet, dating back tens of thousands of years. 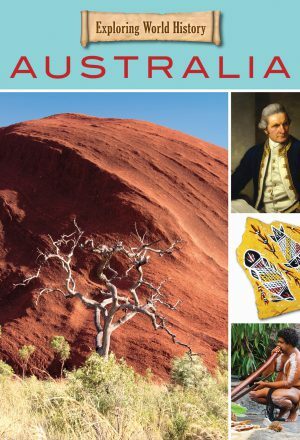 Aboriginal people continue to have a large influence on Australian culture, even in the centuries since Europeans arrived. 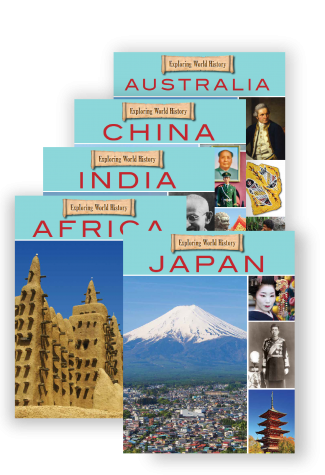 Today, Australia is a vibrant home to a growing multi-cultural population, but it retains its own unique character. 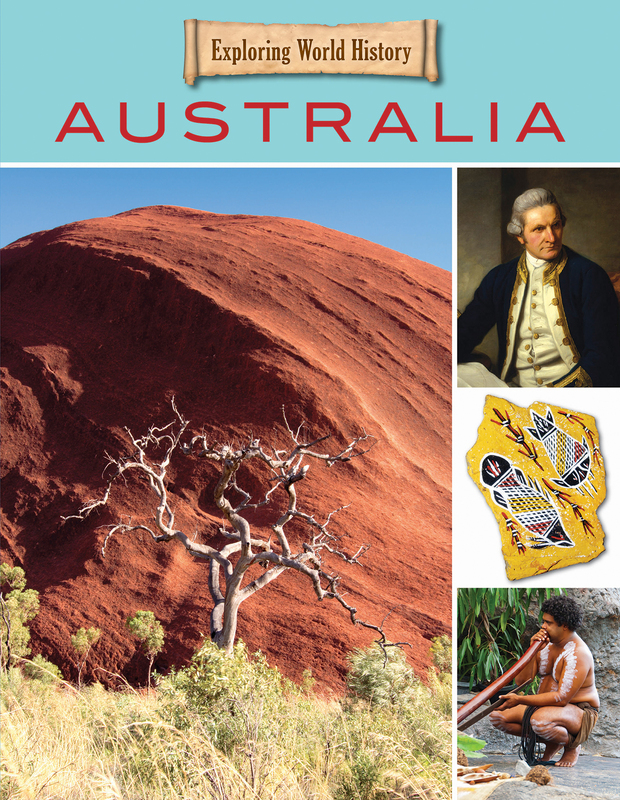 Find out how the events and people of the past have shaped Australia today. 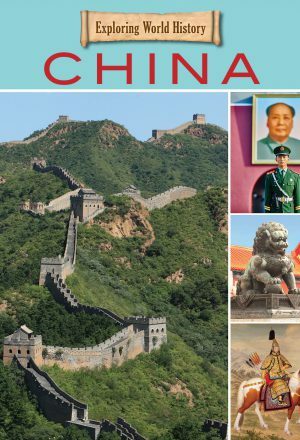 Explore the whole history of this amazing land, from its earliest days through the arrival of European visitors to the tumultuous days from which modern China emerged. 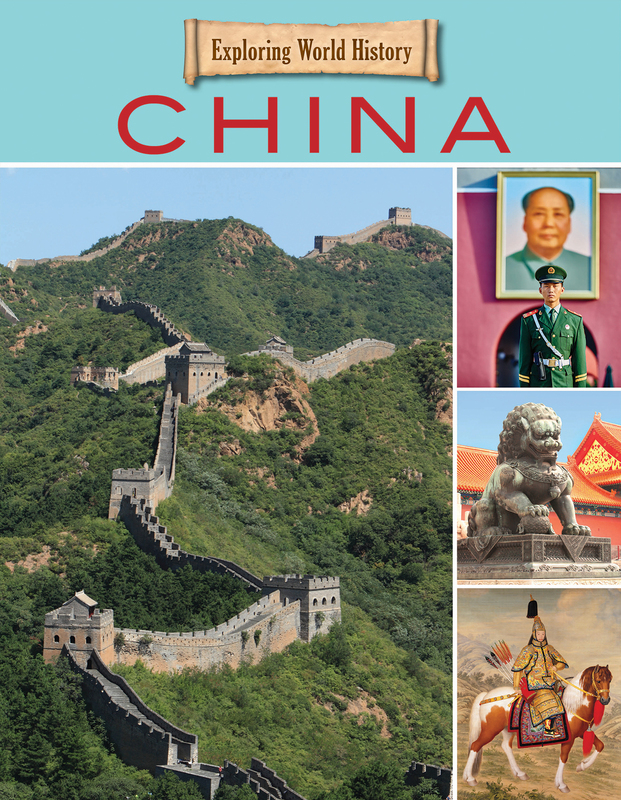 Read about the philosophers, poets, and emperors of ancient China and travel through the 20th century with the Red Army. How did the world’s most populous nation grow and change to reach its place on the world stage today? The answers are on this journey to the past. Change has been constant in India over the millennia, but some things have remained the same throughout that time. 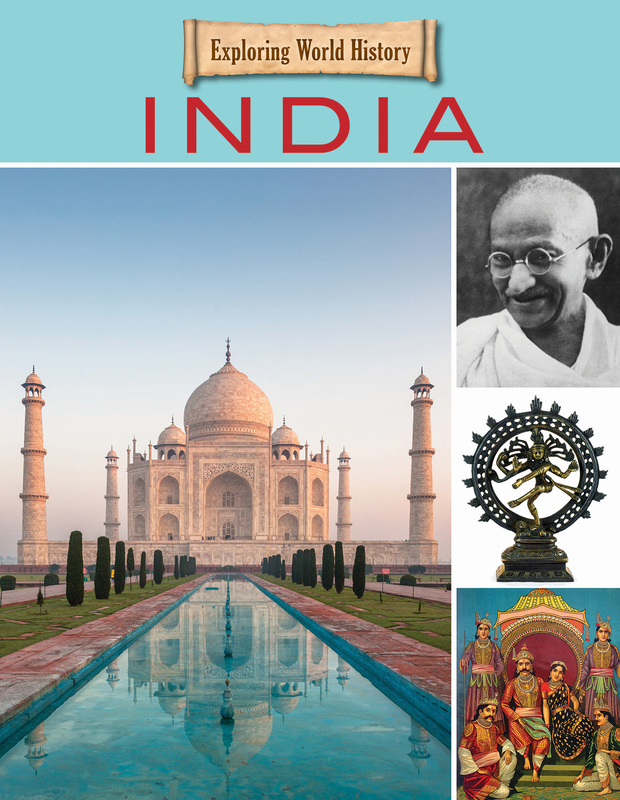 Early India was a collection of smaller kingdoms across its vast landscape. The effects of Hinduism began then and were deep and lasting, continuing to the present day. The impact of Islam had a large effect on India, overshadowed only by the long colonization by Great Britain. All these events, touching the lives of the great and the small alike, created a rich, varied, and active culture that is today one of the world’s largest. 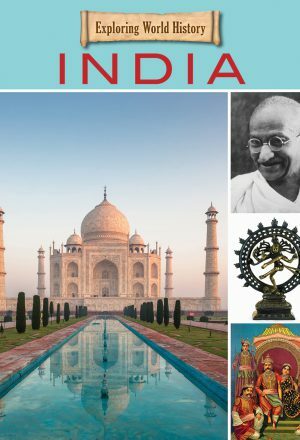 Take a journey through the amazing history of one of the most ancient and important places in the world. 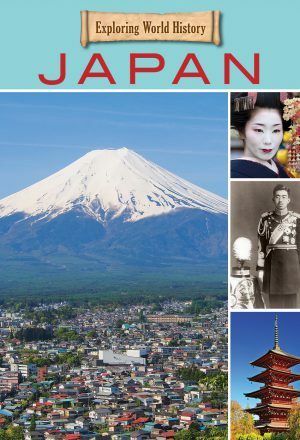 For thousands of years, the island nation of Japan remained proudly isolated, developing a culture with roots in ancient religions, rites, and beliefs. As time went on, the people began to take their place in the world, and that foundation of unity allowed them to have an influence far beyond their homeland. 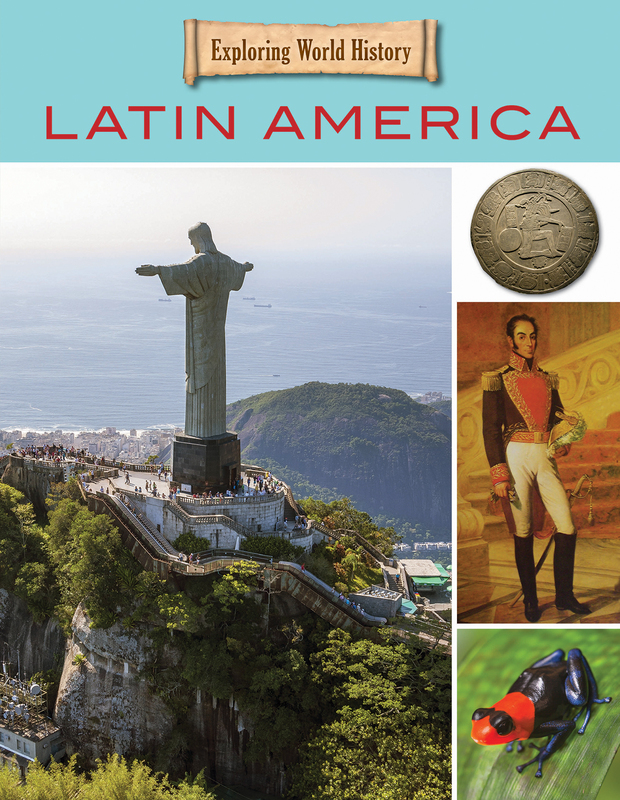 In this volume, travel back in time to meet the people who created that foundational culture, and see how their ways and beliefs were tested as the “modern” world took hold . 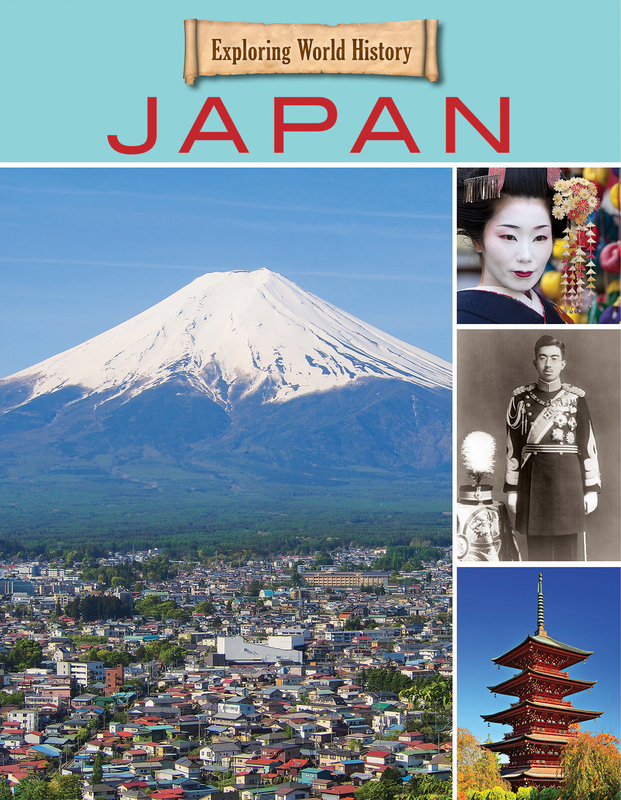 . . and then see how Japan took its proud place among the leading nations of the world today. 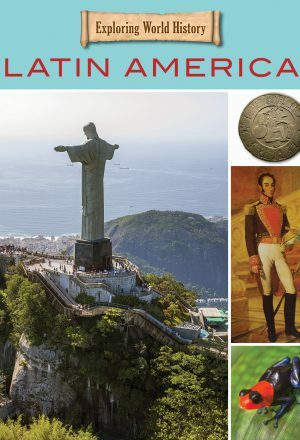 The history of the lands in Central and South America is split between the centuries before and after the arrival of Europeans. Prior to that time, vast civilizations lived and thrived in the rainforests, mountains, and deserts of these diverse lands. Since the arrival of Europeans, the nations have taken on a mixed nature that tries to bring the best and strongest of the old and blend it with aspects of the modern. 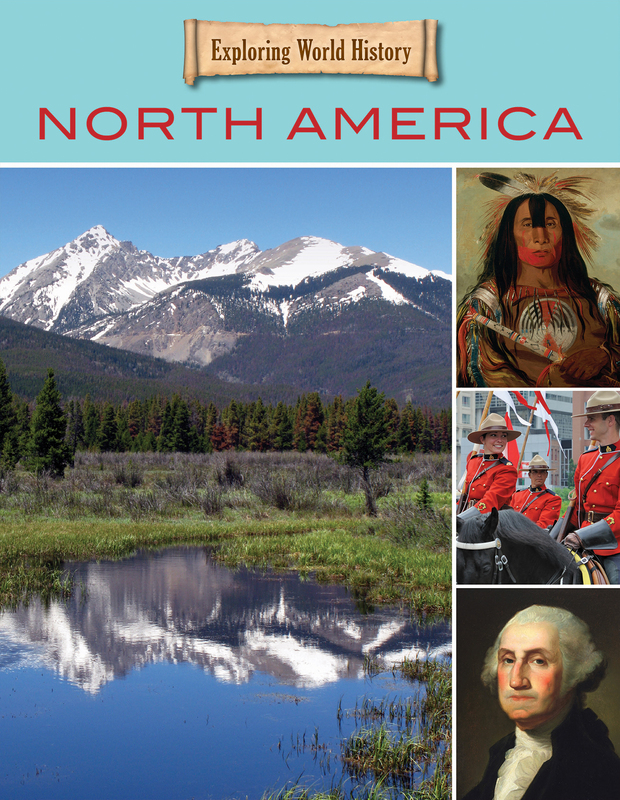 Inside, meet the people who created the underlying native culture and see how they changed as the world arrived. At the top and bottom of the world are enormous areas of . . . nothing. Virtually no life exists in the frozen wastelands of the North and South Poles. However, the human spirit of adventure and discovery—to say nothing of the desire to tap into natural resources—led people to try and conquer the icy lands. 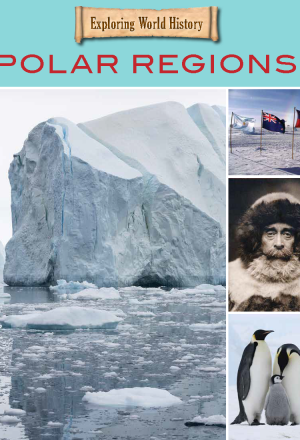 Inside, read about the courageous and daring explorers who first opened up the poles to scientific discovery. 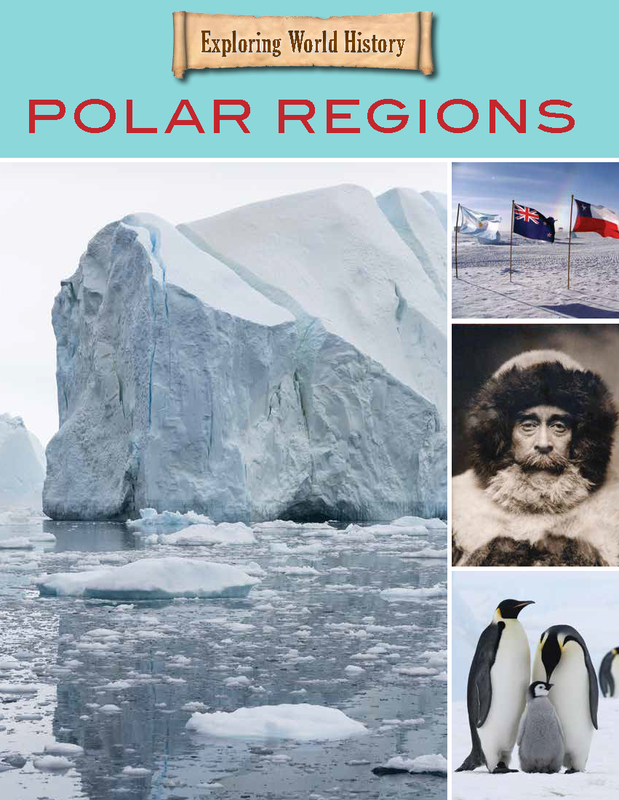 Then see how the world’s nations have worked together not only to find out more about the polar regions, but to work together to protect them.